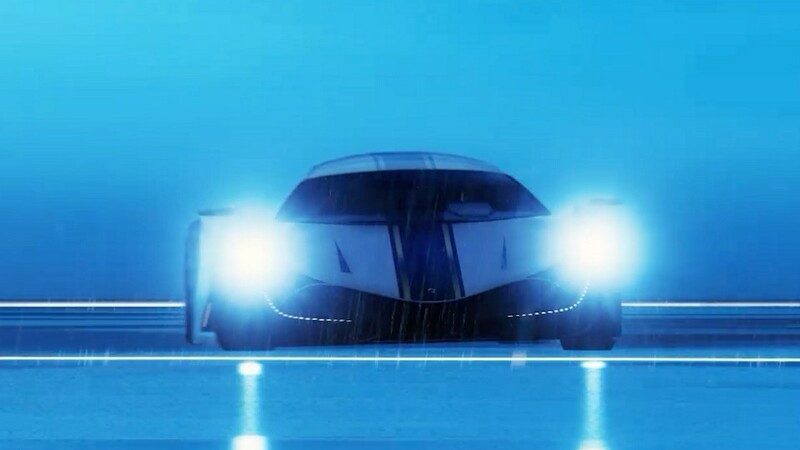 The Principe Deveste Eight is now available at Legendary Motorsport for GTA$1,795,000. There are double GTA$ and PR payouts in the Arena War Series and in Doomsday Heist finales all week long. 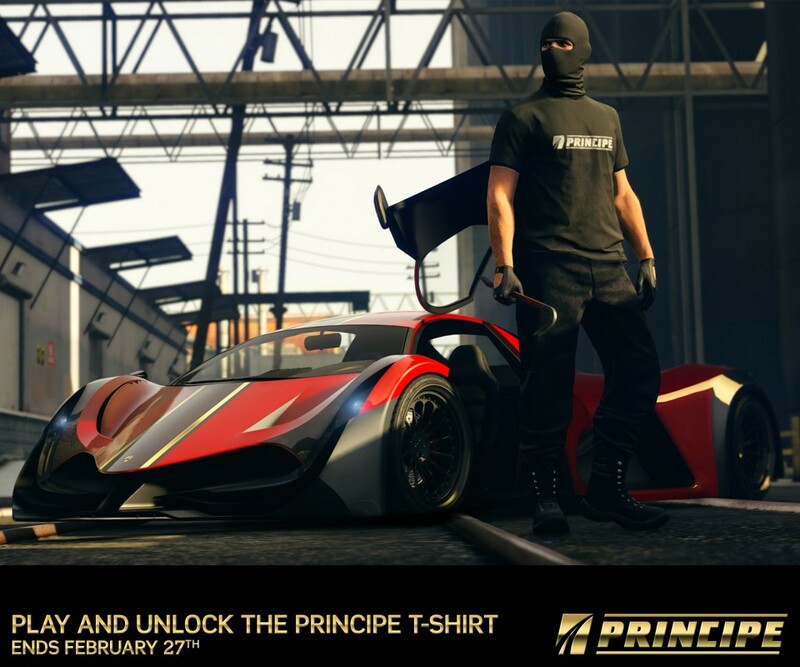 Play GTA Online anytime this week to unlock the Principe Black T-shirt. P-996 Lazer — 30% off.